Folks over at IGN managed to get their hands on the much-awaited PlayStation 4-exclusive, The Last Guardian, and have published an extensive preview that not only reveals the game’s opening moments but also details its key themes, the background of the protagonist’s relationship with Trico, and an introduction to the creature. We play as a boy who wakes up in a cave with strange markings on his arms and no recollection of how he got there. 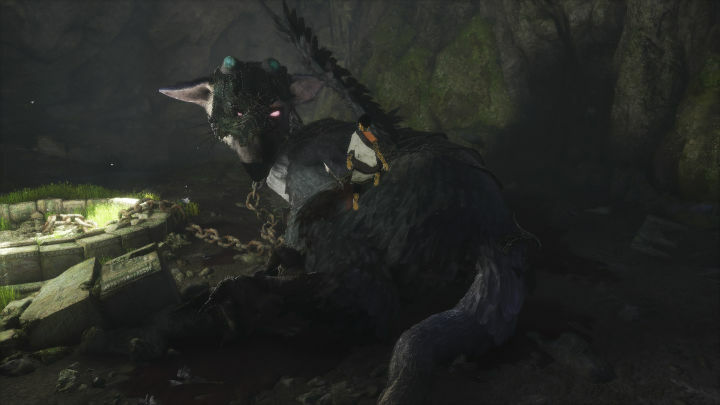 He’s not alone, however, as he comes across an injured Trico who he tries to help. With trust being a key theme in The Last Guardian, the opening sequence serves as a backdrop of the relationship between the player and Trico – a creature who can apparently never be tamed. For more on the game, check out the videos below and the screenshots that follow. The Last Guardian is due out this year for the PlayStation 4.